Hi! 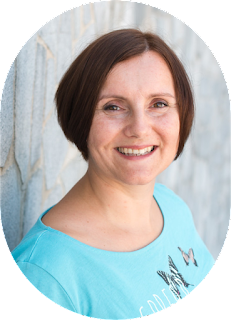 I'm Damjana, the owner and designer here at Applegreen Cottage. I create easy-to-understand sewing tutorials and patterns anyone can use, helping you learn to sew while having fun! I'm a happy mom to 2 little treasures, a 6-year-old boy and a toddler girl, and partner to an amazing man who supports me in every step of my creative journey that's turned into a successful small business. And who always helps when I crash the website! I also run a mini pattern shop. Check out what my customers said. 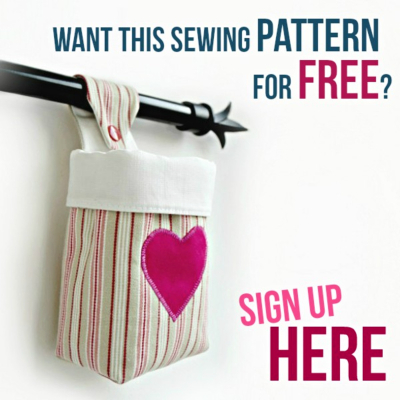 If you love free sewing, DIY and crafting tutorials, you'll feel right at home here! Welcome at AppleGreen Cottage, a cute little home to colorful sewing projects, easy diy tutorials and cute crafts! my FREE Sewing Tutorials and Patterns. Manager of Lots Of Little Things. My mission here on AppleGreen Cottage? To make sewing and crafting fun for everyone! 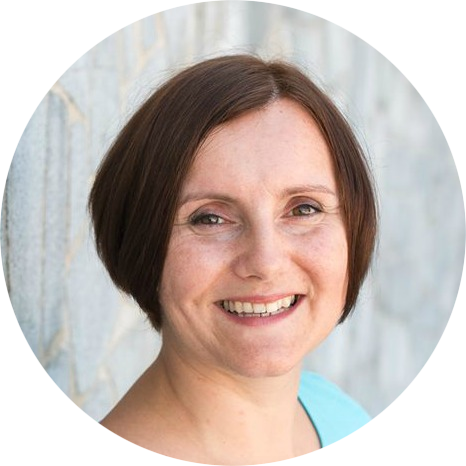 Feel free to contact me: damjana (at) applegreencottage.com. I love your emails and respond to each and every one! Why the name Applegreen Cottage? At some point, just when I was thinking of starting a blog, I realized I had surrounded myself with an unreasonable amount of apple green color. It's still my favorite color (if someone hasn't noticed) and it's been spilling over into my projects and anything I create on these pages. And also, a cottage was the space (albeit digital!) I needed to store my creations. That's how the AppleGreen Cottage blog got its name. I started adding payable patterns to my large free-pattern collection, hoping they would some day assure an unlimited supply of coffee for me, or even cover all trips to my local fabric shop store. Then an amazing thing happened: I am so lucky to have readers who LOVE my patterns! 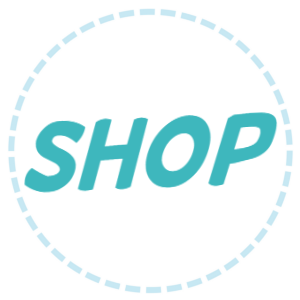 While I might still occasionally spend a little of that money on coffee and fabric, I am happy to say my blog and pattern designs have developed into a little business that helps feeding my entire family. Thank you! Get email updates and never miss out on new patterns, printables and tutorials. If you sign up at THIS link, you'll also get the Fabric Hanging Basket Template for FREE, right now.